Vacation Rental: enables you to offer your vacation home for rent online. You can upload photos, share detailed description, and receive bookings online. 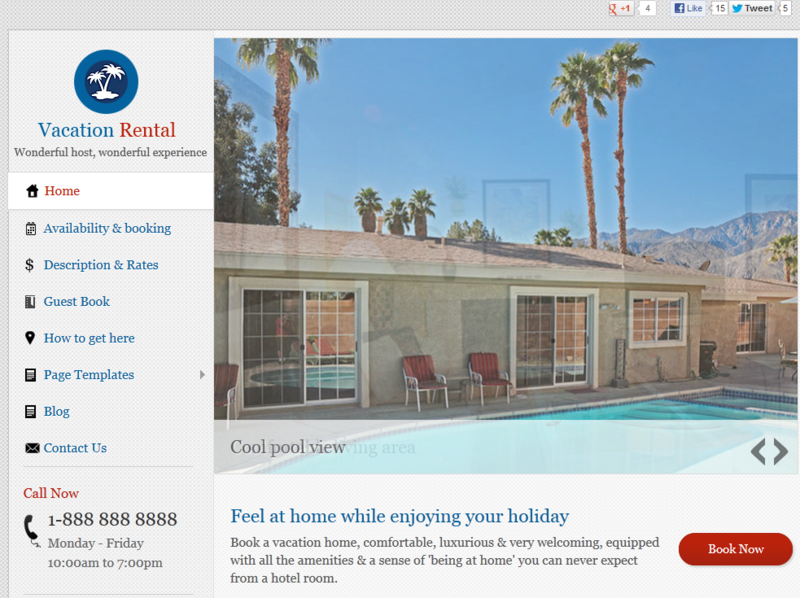 The Vacation Rental: whether you are renting an apartment or a house, this theme will work for your business. 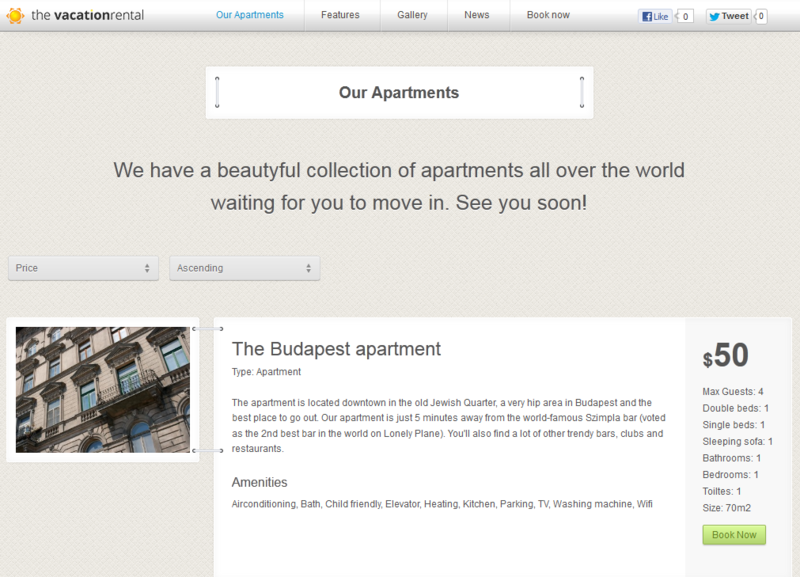 Apartments can be filtered on your site. The theme offers booking administration and availability calendar too. It is fully responsive. 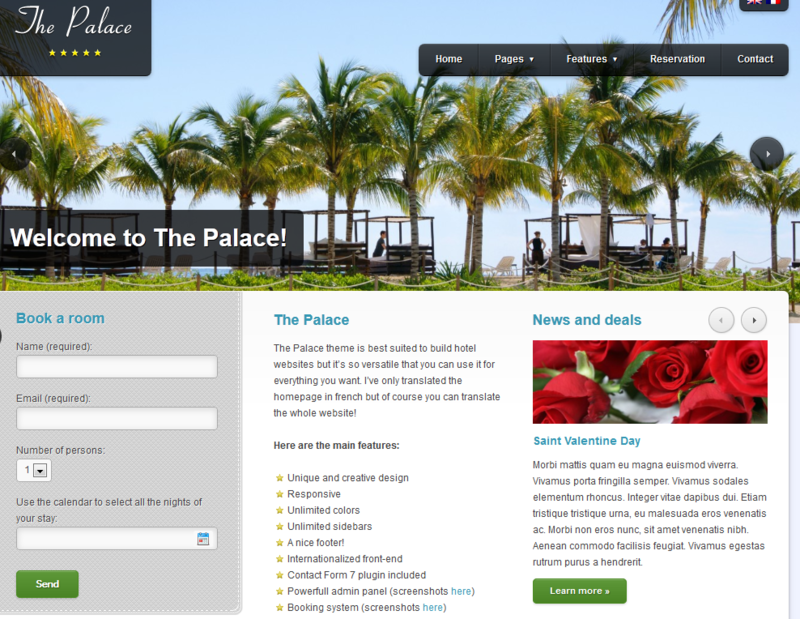 The Palace: a business-style theme for hotels and vacation spots. It has a flexible homepage with unlimited colors and a booking system. The admin panel makes customizing your site easier. We have covered plenty of hotel and real estate themes here in the past. Some of those might work for your vacation rental business with minor tweaks. The good news is you won’t have to spend a fortune to build an online presence for your business.